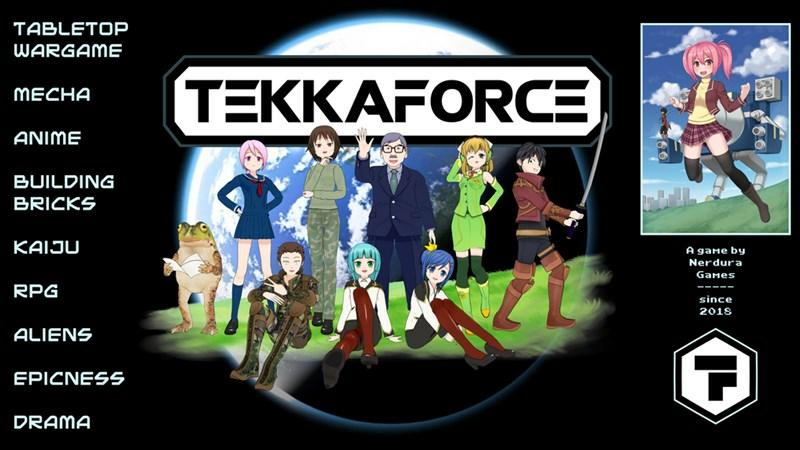 Nerdura Games has released the rulebook for their Tekkaforce miniatures game. Build your own giant robot and head out into the field of battle. The game involves heavy RP elements, letting you have a more hands-on relationship with the pilots in your massive machines. Pick up your copy today.